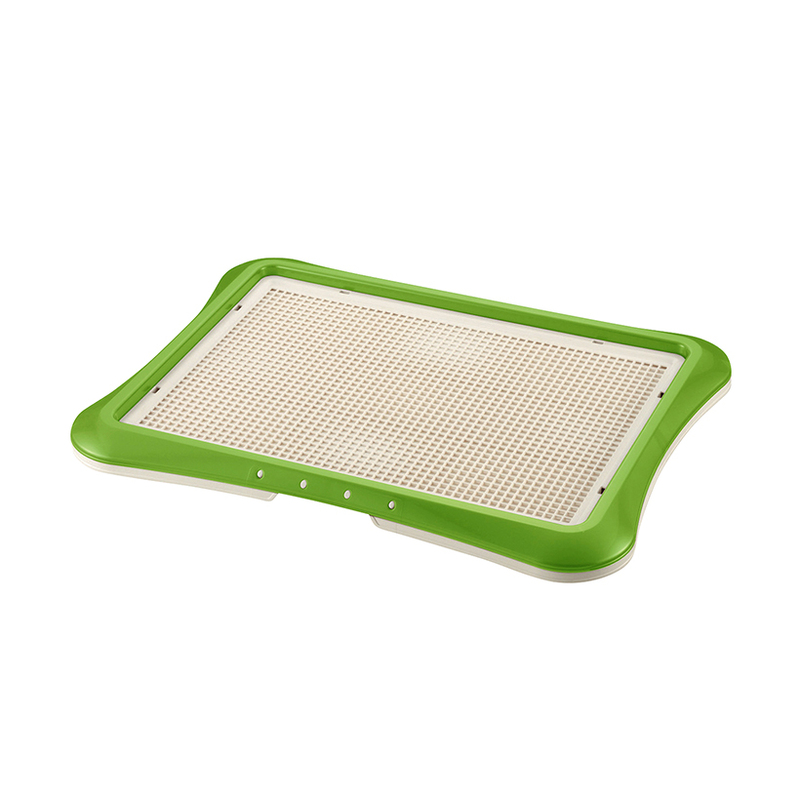 Richell’s PAW TRAX® Mesh Training Trays are the perfect training tool for puppies and mature dogs. The trays are designed for use with PAW TRAX® Super Absorbent Doggy Pads. 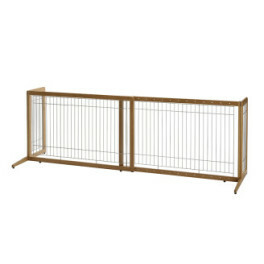 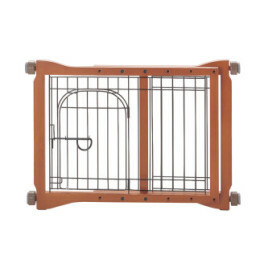 The snap-in frame holds the doggy pad firmly in place and keeps dogs from chewing the pads! 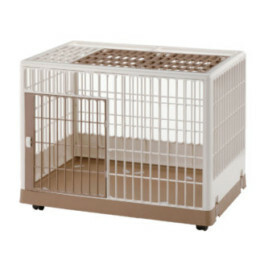 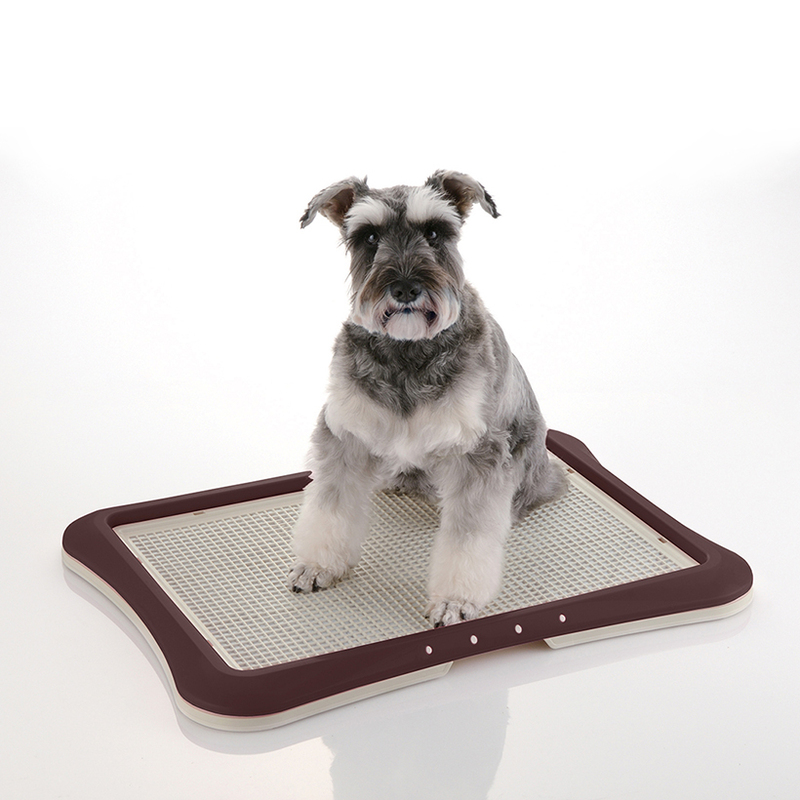 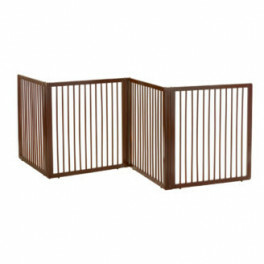 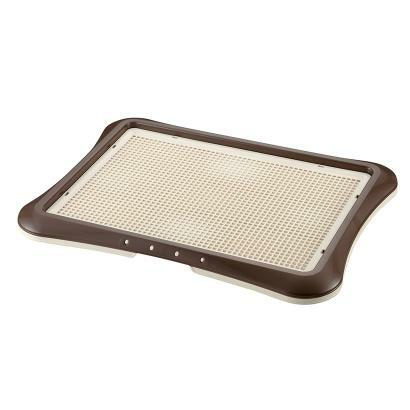 The tray provides superior protection to floor surfaces when used with doggy pad. 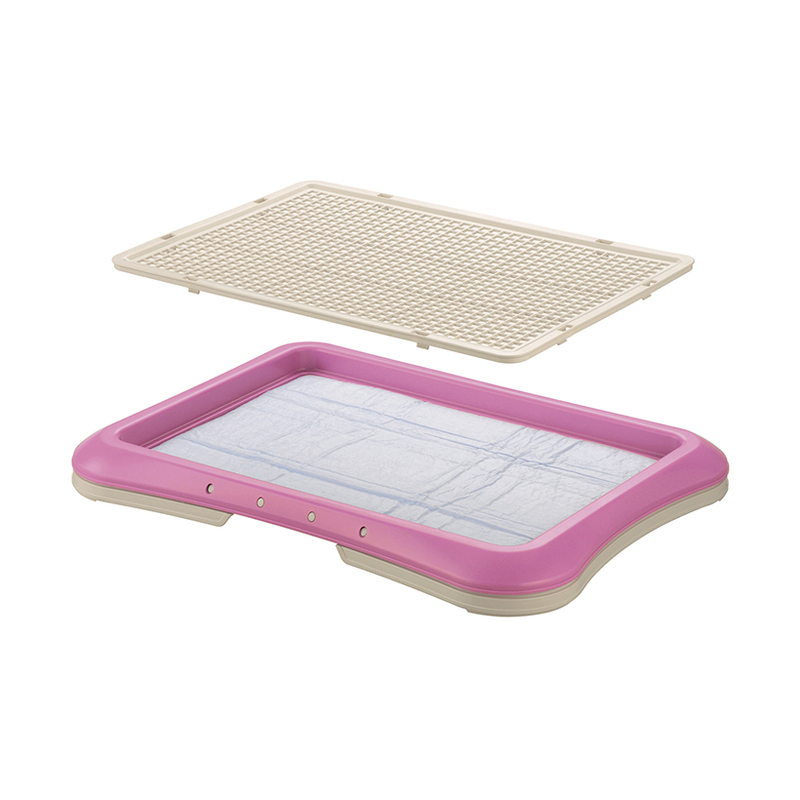 Use the tray as a way to train puppies where to go potty when you are not home, or when transitioning to going out doors. 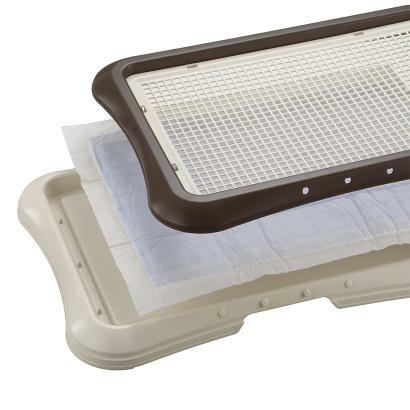 Use for older dogs to prevent accidents. 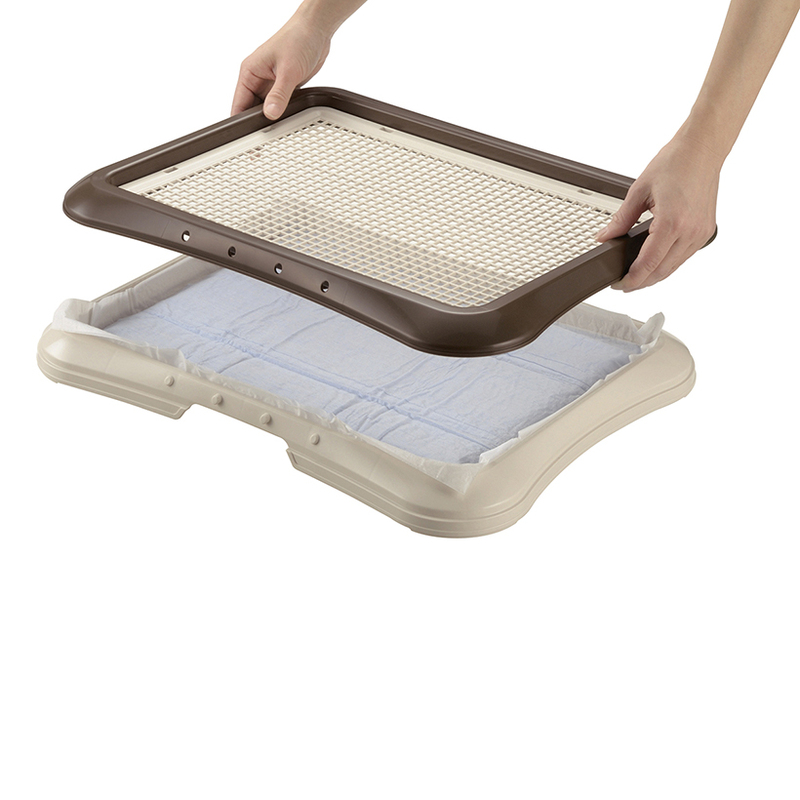 Take the tray and pads with you for when you are traveling and need a convenient potty area. 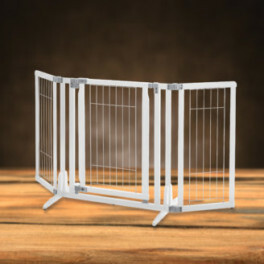 Comes in three colors to fit your dog’s personality.